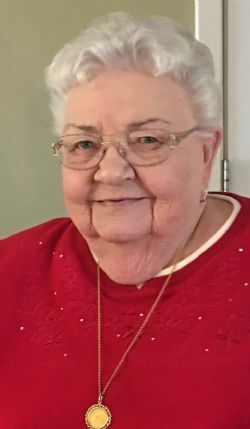 Anita Sue Shiels, 77, of Kaufman, passed away on Thursday, January 31, 2019 in Dallas. A memorial service will be 10:30 A.M., Saturday, February 16, 2019 at Coker-Mathews Funeral Home Chapel with Rev. Steve Payne officiating. Mrs. Shiels was born July 18, 1941 in Mesquite, Texas to Travilla Williams and Jewel Burkett. She was married to James D. Shiels and worked in accounting at Texas Book Company and Wal-Mart. She was of the Baptist faith. She is survived by her niece, Diana Crow and husband, Norland; nephew, Curtis Williams and wife, Robin; three great-nieces and nephews and five great-great nieces and nephews. She is preceded in death by her husband, parents and brother.